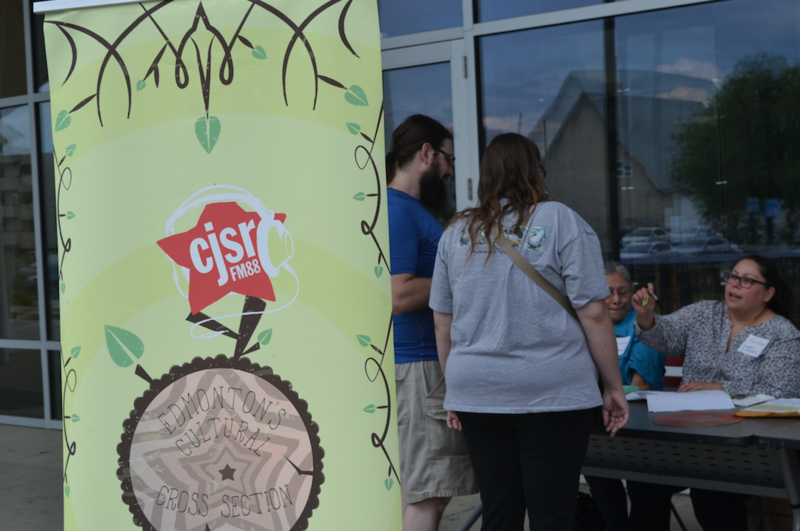 Apply by March 28 to become the next coordinator of CJSR’s news and spoken word department. 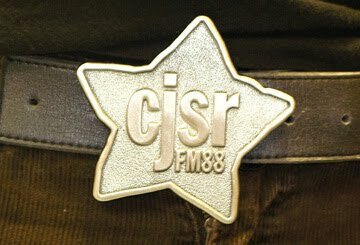 CJSR is seeking a Station Manager/Executive Director. More details are available here (PDF). 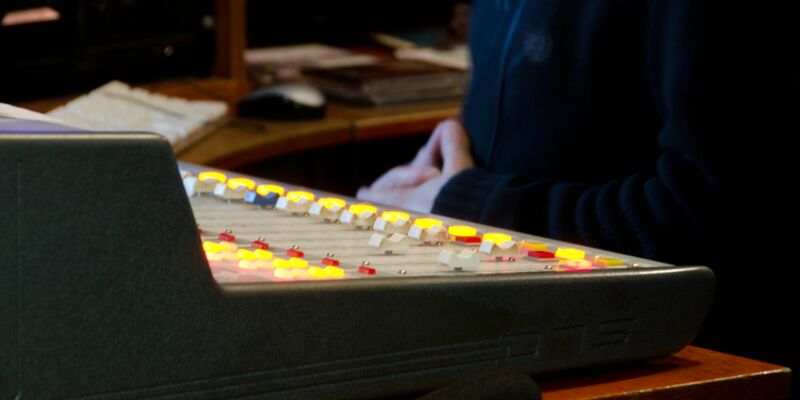 The application deadline is January 31st, 2016. 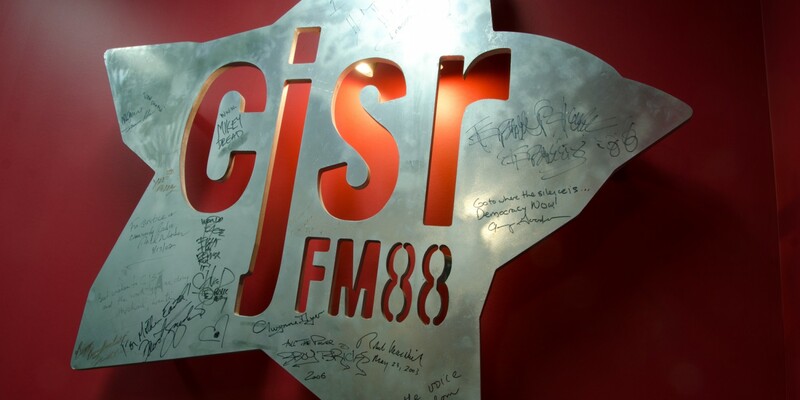 CJSR is seeking a new Station Manager/Executive Director. Full job description available here (PDF). 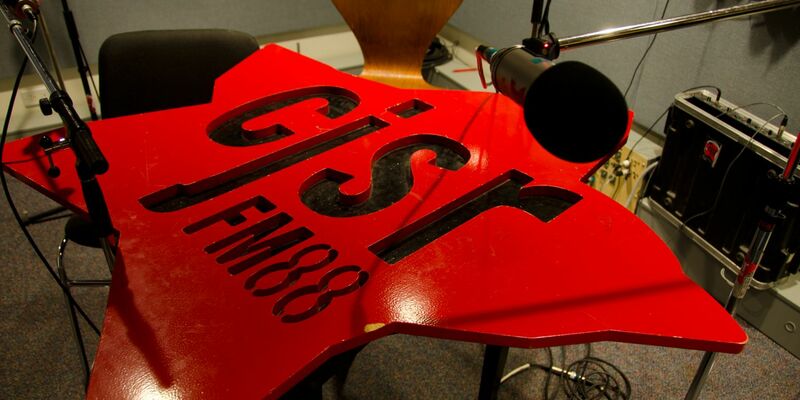 The application deadline is January 22nd, 2015.